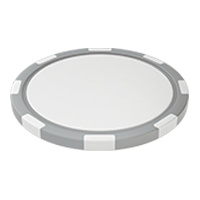 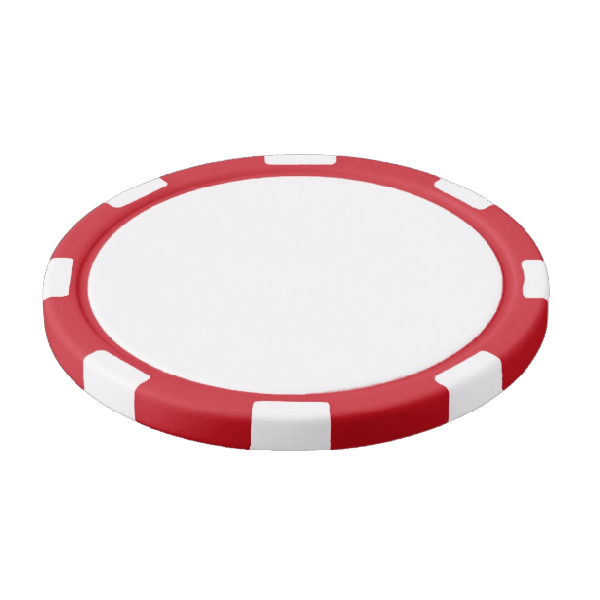 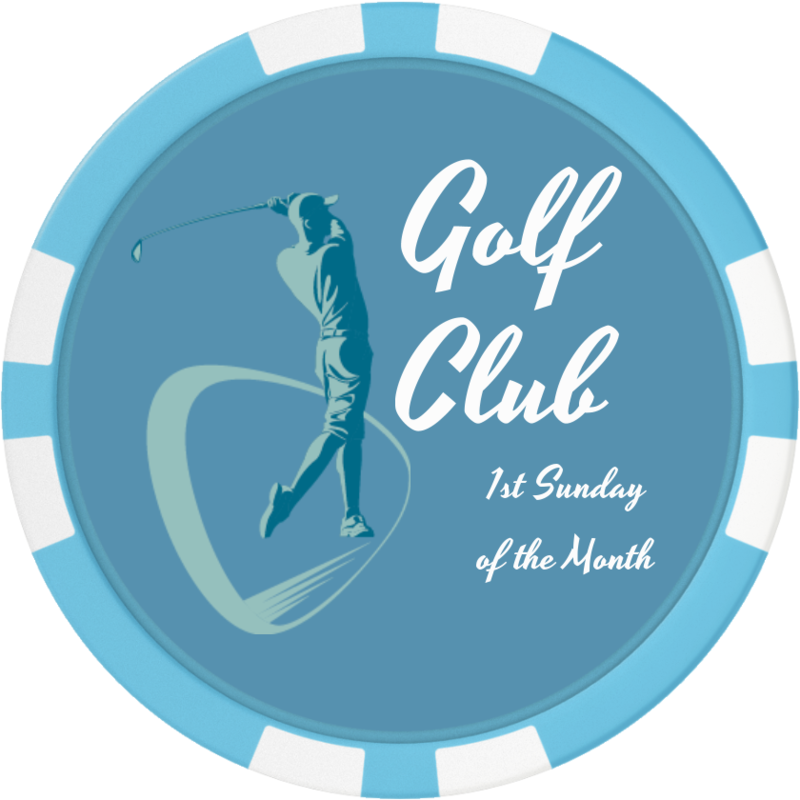 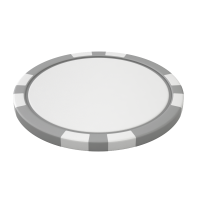 Design-able Golf Club Poker Chip Golf Ball Marker. 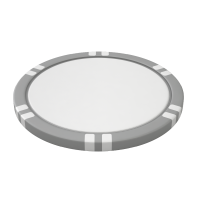 Customize this chip anyway you like. 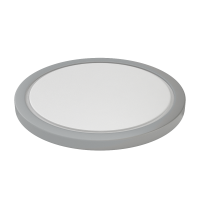 It is available in 12 colors and several styles.